Always habing a heachade which side to alight whenever I wanted to head towards Yishun via Jurong East MRT. 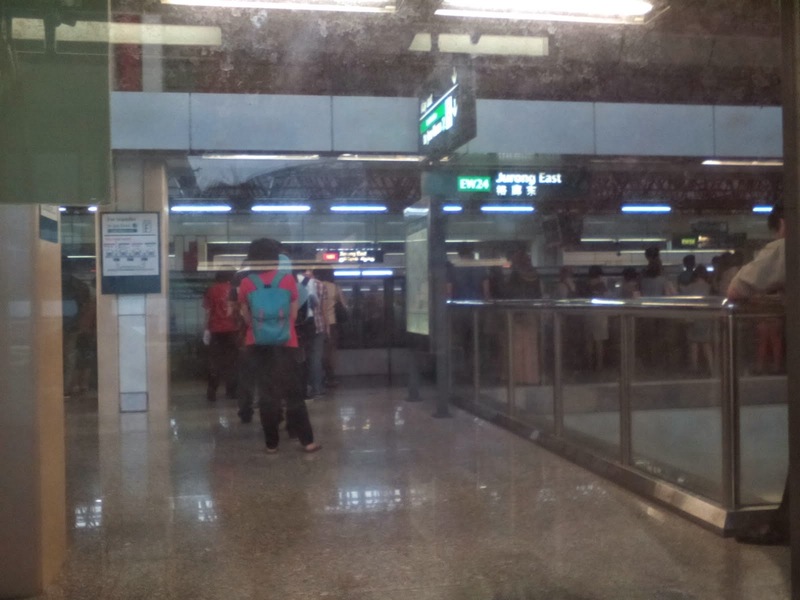 When it reach JE Mrt station , both sides of train will open its doors. Thereafter u have to make a quick decision to choose which side to stand. A wrong decision can cost u 3 to 5 minutes of time. In life, we have to choose where to stand. As sayings goes, love without bread is not pratical. Sometimes we have to give out something for a more important thing, we can't have best of both worlds.